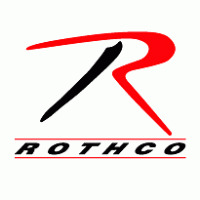 ROTHCO is America's foremost wholesale supplier of military and outdoor products. They carry an extensive line of apparel and gear available for domestic and overseas sale to resellers of all types: retail, wholesale, military, police, security, outdoor products, screen printers, uniform dealers, fashion retailers, and sportswear shops. Take a look back at Rotcho's Heritage in this special 1-2-1 interview from Jeff Staple and Rothco.